Does your child want a helicopter for those nice days outside? Or is it really for you? Helicopters can be so much fun to fly outside. But some Helicopters can be very hard to maneuver. If they crash some Helicopters will break easily, they can cost you a good deal of cash to purchase a good one. They have Helicopters that are specifically for the outdoors, so when you are going to get an outdoor toy helicopter look for the best! If you have never purchased a toy helicopter before read the box they come in first, just to make sure it is an outdoors helicopter. Below is a list of my choices of the best outdoor toy helicopters that you can get for hours of fun. 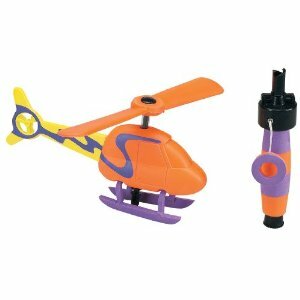 Prime time toys, outdoor fun zipper foam flier - This is a plastic and foam helicopter, that you can play with. It has a zip cord that you pull to make it fly. 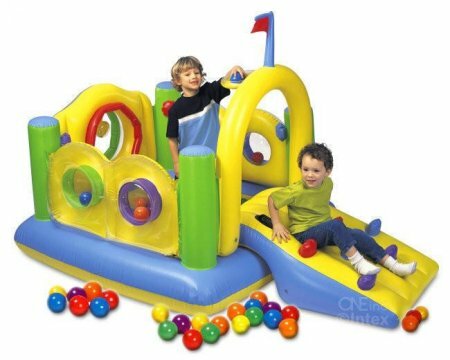 This is meant for smaller children, so it is plastic and foam. 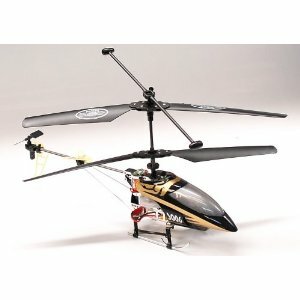 Silver hawk 002 rc helicopter with led - This is a medium sized helicopter. The main frame is metal. 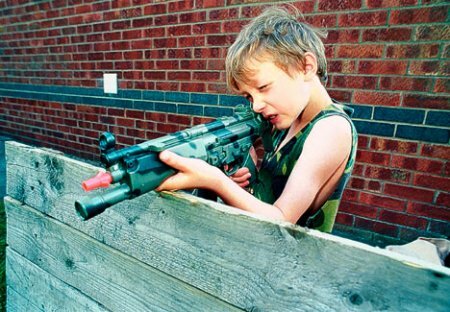 This is very easy to use and operate. This lights up if it gets dark or you just want to see pretty lights going. Mini 2-3CH RC Helicopter - This is an electric helicopter. 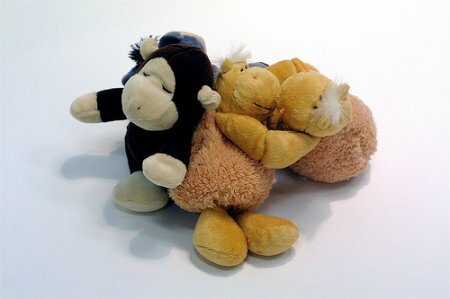 It is a great one for children to maneuver. it has super wide infared control, can handle crashes well, and has tri band technology. It only needs about 20 minutes of charging time. 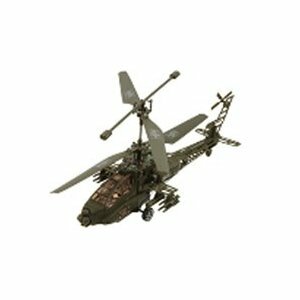 3-Ch AH-64 Apache Outdoor RC Helicopter - This goes up, down and side to side. It is battery operated and will stand about 10 minutes of fly time. It is smaller in size and is a beginners helicopter. 3-Ch Metal Frame Outdoor RC Helicopter Alloy Shark S006 - This is a battery operated rc helicopter.It goes up, down side to side. 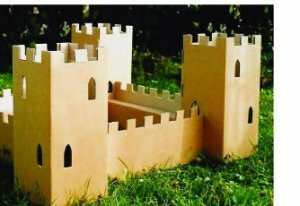 It comes already fully assembled so you do not have to take any extra time to figure how to put it together. The frame for this is metal and it can withstand a crash pretty well. This is just a very small portion of the very many outdoor helicopters you can choose from whether they are for a very small child, Beginner Aviator Fan, or even a pro flier. They have it all. The many different kinds are just too much to name them all. 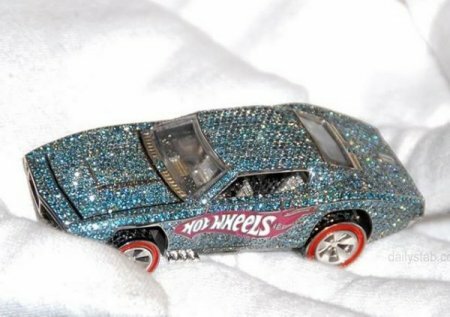 You can go to any toy store, hobby shop or other stores to find something like this or you can even go online and order one. They make for great Christmas, birthday or any other occasion gift. If you get a toy helicopter you and your child can have hours of non stop fun outside together flying it all around, although you may have to go back and charge them a few times, it is all well worth it considering the smiles you will receive from your child or even husband! Share a link to a page on Best Outdoor Toy Helicopters and we will consider it for placement on this page.